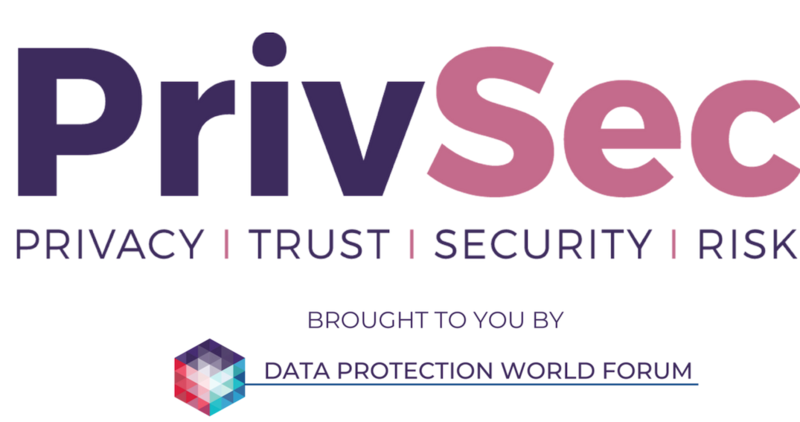 "Data Security & Data Privacy are inextricably linked"
Privacy (Data Protection) and security teams need to work closely together - but in many cases organisational silos still exist. 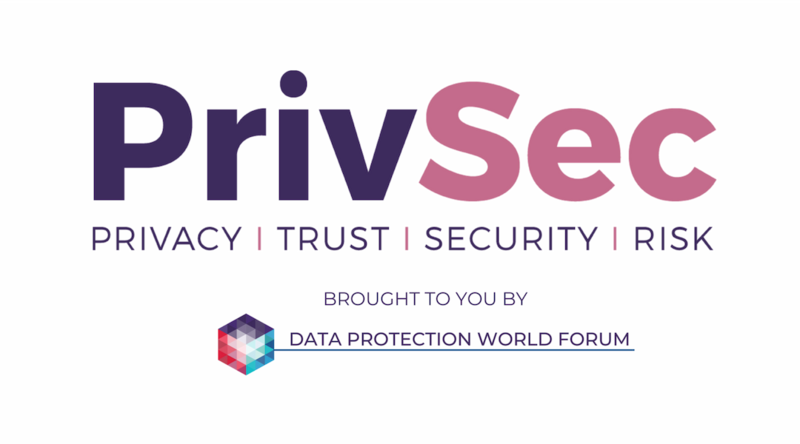 Successful data protection and security programmes need to be interdependent. At the end of the day, privacy and security teams are managing the same thing – the data. 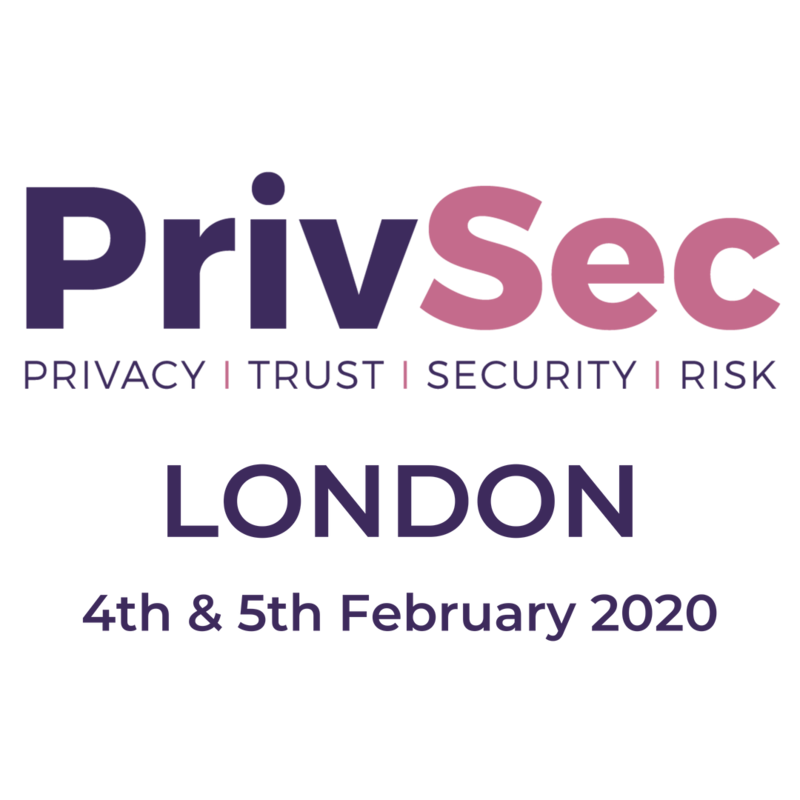 PrivSec conference agendas will focus on end-to-end security programmes, from policies and procedures to compliance and incident response to help organisations navigate through the maze of Data protection and Cybersecurity requirements. INFORMATION, INSIGHT, ADVICE AND NETWORKING OVER A TWO-DAY CONFERENCE AND EXHIBITION TO ACCELERATE THE JOURNEY TO SUCCESS. Dana Louise Simberkoff , Chief Risk, Privacy and Information Security Officer, AvePoint, Inc.